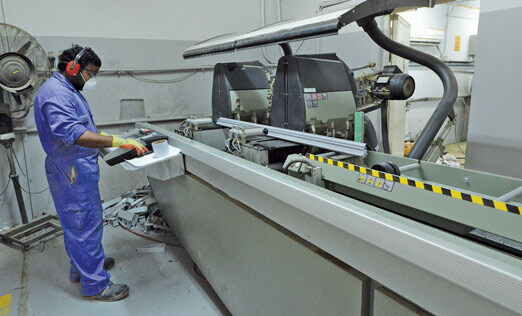 United Aluminum & Metal Coating Co. (UAMCCO) has been established in the year 2007. A technically well-equipped factory built over 5000 sqm production area and a storage yard of 10000 sqm located in Amghara Industrial area. 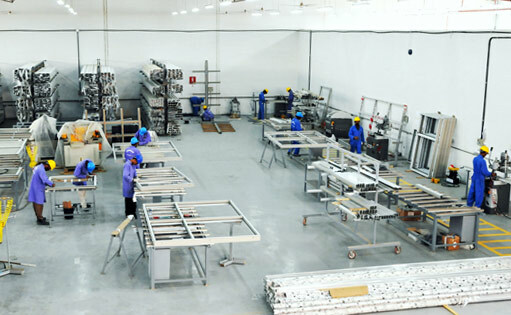 Our factory is equipped with state-of-the-art European machineries that meets the latest technology in the aluminum industry. Our major asset is our top quality people and their high level of professional skills in the architectural facades business. With experienced engineers and talented technicians, our team handles international level projects professionally with highest standards. For the high level of technical efficiency UAMCCO has a system partnership with EFP Europe. The expertise that EFP Management and Systems gives UAMCCO an unparalleled advantage in executing local and regional level projects with quality and excellence.